Rotomould 1500L E469 Bulkibox for safe and secure storage and transport of dangerous and toxic chemicals. Rotomould Liquid Transporter Tanks provide a cost effective solutions for all your agricultural and industrial storage and handling needs. Rectangular Tanks for stacking and nesting, store virtually anything. from stock feed to woollens and yarns. 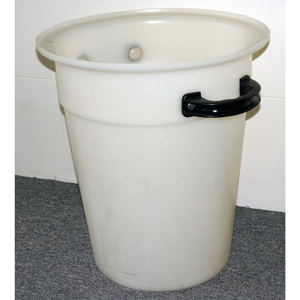 60 to 1250 Litres available Optional lids. Rotomould SuperTanks. Moulded from food grade,tough high density polyethylene, the freestanding SuperTanks are ideal for chemical storage, water treatment or agricultural storage. 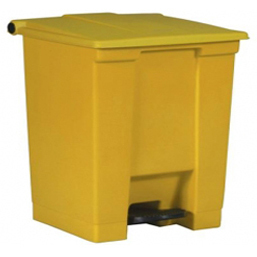 Rotomould Pallet Bins can be nested, stacked and transported on a pallet truck or forklift. 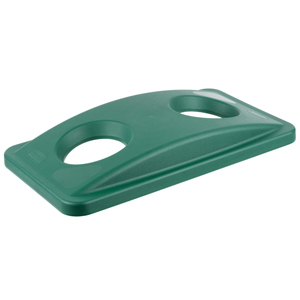 Optional Colour choice, Lids, identification moulds, rotatable bases. Rotomould Versatile 400L Utility Tank, designed as a Fire Fighter Tank that fits into most popular makes of trailers and utilities.